The university’s work in researching, documenting and preserving the stories of Mississippi and the broader South finds its crossroads in the Southern Documentary Project. A division of the Center for the Study of Southern Culture, affiliated with the Meek School of Journalism and New Media, SouthDocs works both in cooperation with other campus departments and in projects of its own initiative. One recent project conceived by SouthDocs Director Andy Harper with filmmaker Rex Jones focuses its lens on Mississippians from a variety of backgrounds. The Mississippi Stories series has produced a dozen short films and one feature-length film. 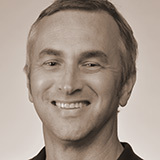 Subjects featured in the series so far include M.B. Green, a self-taught 80-year-old banjo maker and bluegrass musician from Louin, as well as better-known names such as Merigold potter Lee McCarty of McCarty Pottery. Jones also traveled to Memphis to record the story of the Rev. Samuel “Billy” Kyles, a native of Shelby who was with Martin Luther King Jr. on the balcony of the Lorraine Motel when he was assassinated. Each of the films is available to watch online, and Mississippi Public Broadcasting has expressed an interest in airing them as well, Jones said. Smokes & Ears tells the story of the Big Apple Inn in Jackson, Mississippi. Mississippi Innocence tells the story of the exonerations of Levon Brooks and Kennedy Brewer. 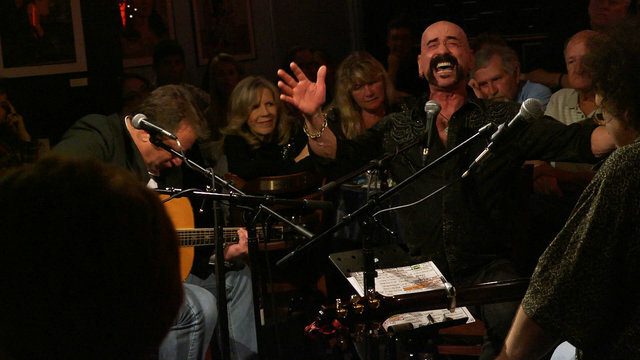 Beautiful Jim tells the story of Grammy-nominated singer-songwriter living in Nashville, Tennessee, who has been HIV positive for over 30 years. 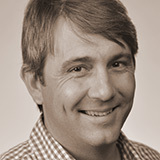 Making the connection between film projects and their audiences is as a critical part of SouthDocs’s mission, York said, likening the effort to that of agricultural outreach. York’s own work has included some three dozen films for the Southern Foodways Alliance. 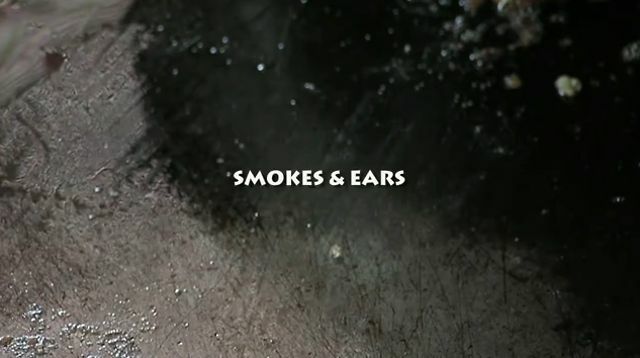 The 2009 award-winning short film Smokes & Ears, about the landmark Big Apple Inn on Jackson’s Farish Street, was an opportunity to show how the restaurant served as both an incubator for local blues culture and as a safe house for organizers during the civil rights movement. While such stories are the type that SouthDocs filmmakers can record and share as an expression of pride in Mississippi, their focus includes telling less-flattering stories, too. 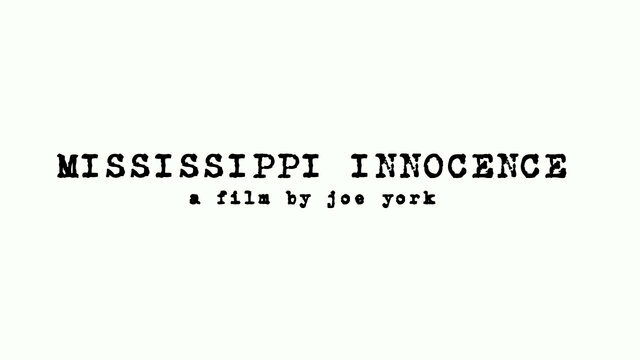 In 2010, York worked with the Mississippi Innocence Project at the UM School of Law to produce a film about two men wrongfully convicted and ultimately exonerated. Mississippi Innocence showed how Kennedy Brewer and Levon Brooks spent a combined 30 years in prison for murders they didn’t commit, and how staff and students at the Innocence Project accomplished their release. At the same time, the film sheds light on the failings in Mississippi’s criminal justice system that allowed the two men to be convicted in the first place, he said. 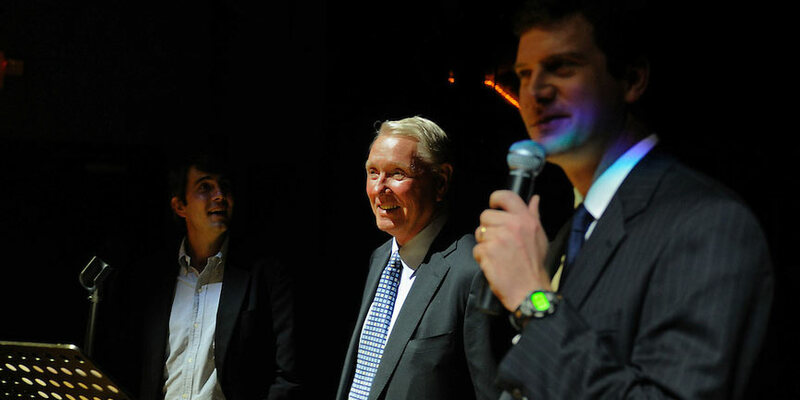 “We feel like it’s our job to tell that story as well,” York said. Regardless of the kind of light such stories shed on the state, SouthDocs filmmakers feel there is unparalleled value in hearing Mississippi’s stories told by Mississippians.